Food is one of my favorite themes and what tastes better than fruit! 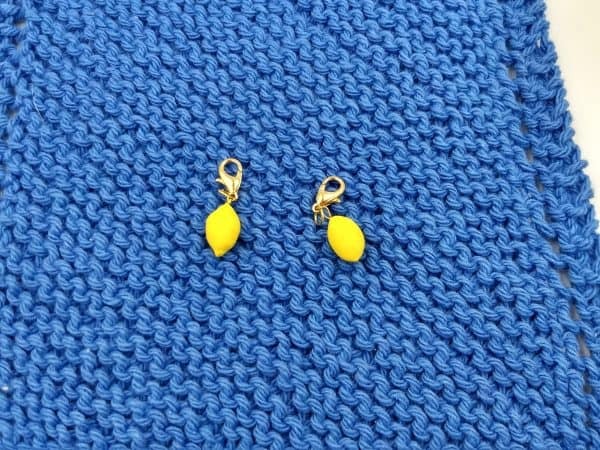 These cute little lemons where a request from my daughter. 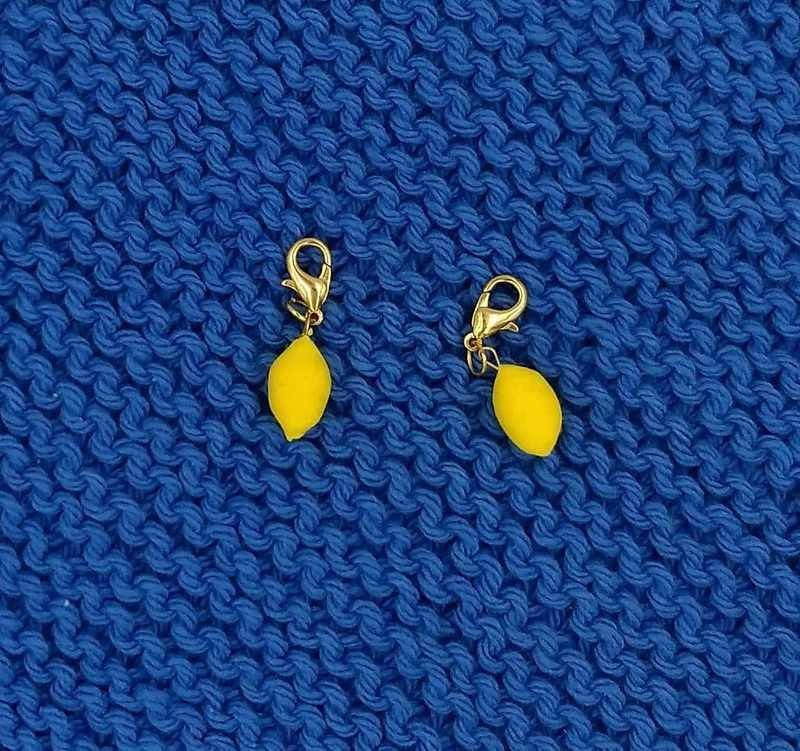 However, no sugar required for these lemons! 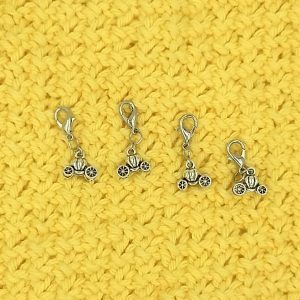 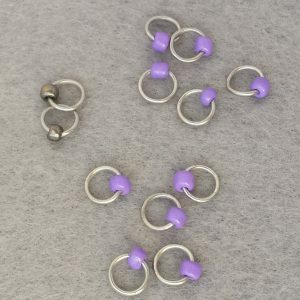 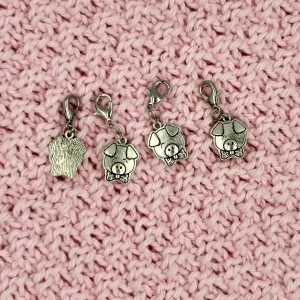 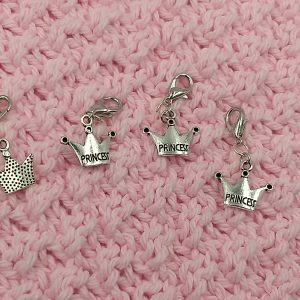 They make great progress keepers – to record how far you have knit, or as crochet stitch markers. Each lemon is placed on a lobster clasp and is sold separately.